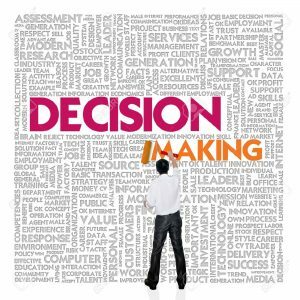 Slow decision-making wastes time, as do spur-of-the moment decisions, which frequently result in costly and time-consuming mistakes. But the worst thing you can do is to procrastinate on decision-making. Napoleon Hill, author of Think and Grow Rich, once conducted a survey of successful people and found all of them were decisive. Don’t be afraid of being wrong. We learn from our mistakes; but if we do nothing, we neither accomplish anything nor learn anything. Delay until you have enough information; but don’t wait until you have all the information. 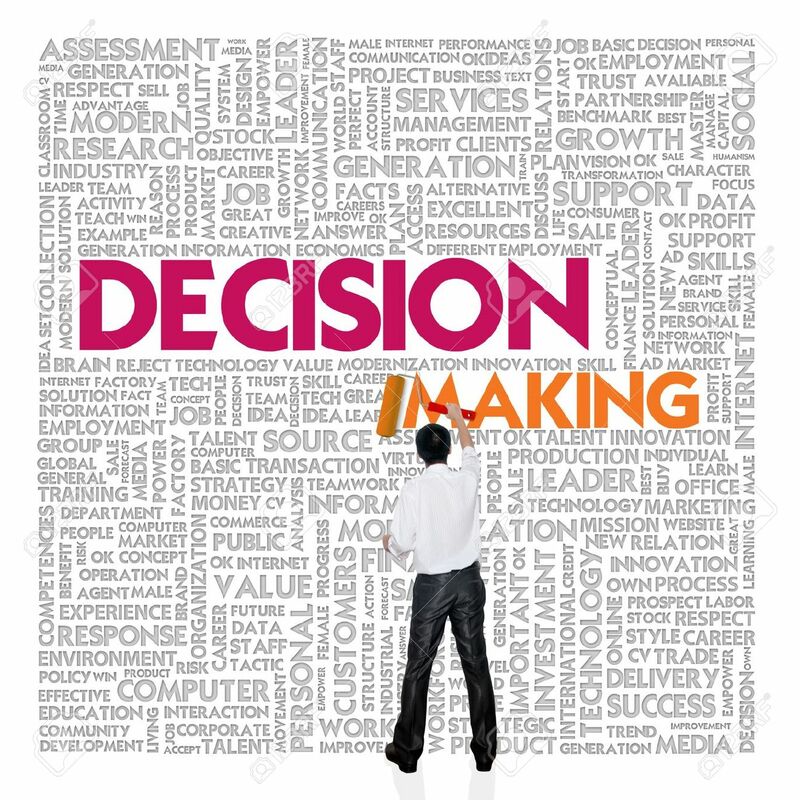 If you have all the information, the course of action becomes a foregone conclusion: no real decision is necessary. Have the courage to make decisions with only 70% to 80% of the facts. When you have mulled over the facts and considered, the alternatives, sleep on it if an immediate decision isn’t required. Spend time in proportion to the importance of the decision. For instance, don’t waste a lot of time discussing the menu for the staff Christmas party. The decision to close down an operation or expand the product line warrants a greater expenditure of that costly commodity call time. Make minor decisions quickly. If the consequence of the decision is not important, it is not worth much of your valuable time. Spend time in proportion to the importance of the decision. In some cases it might be better to leave the problem until the next day. Your brain never stops working, and it has been shown that people make better decisions in the morning. Previous post: Are you an effective listener? Next post: The tortoise and the hare – more than just a fable?